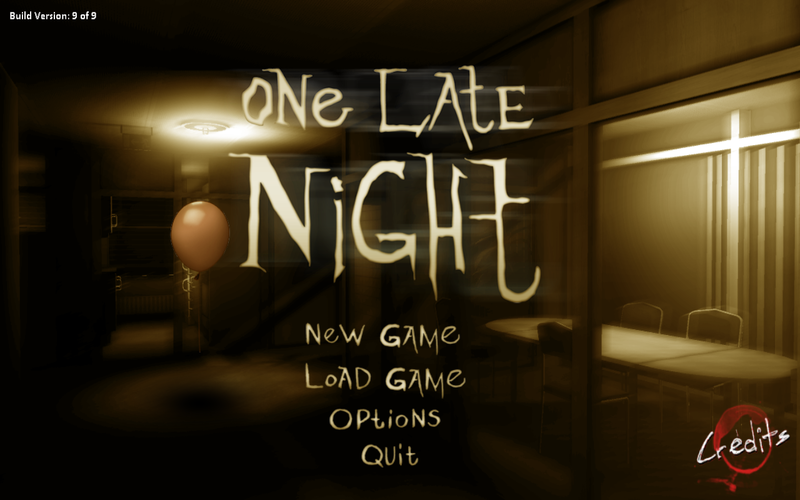 If you are looking for a short game to waste your time, you should give "One Late Night" a try. "One Late Night" is a short 3D horror game experience which is available for Linux, Windows, and Mac freely. It means you can play it natively on Linux with no emulator needed. One Late Night is starring an unknown graphic designer employee, working late one night at the office, until strange things start to happen. 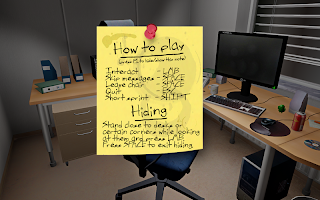 The game start with a conversation in some short messages (sent at 23:59) tells that you (as the player) are telling your girlfriend Linda that you will be late and you will call her on your way to home. Then you fell exhausted and decide to leave your desk to get some coffee. On your way to get some coffee, you pass near Robert's office who is not coming to the office for some days, and the mystery begins. The game settings is very straightforward. 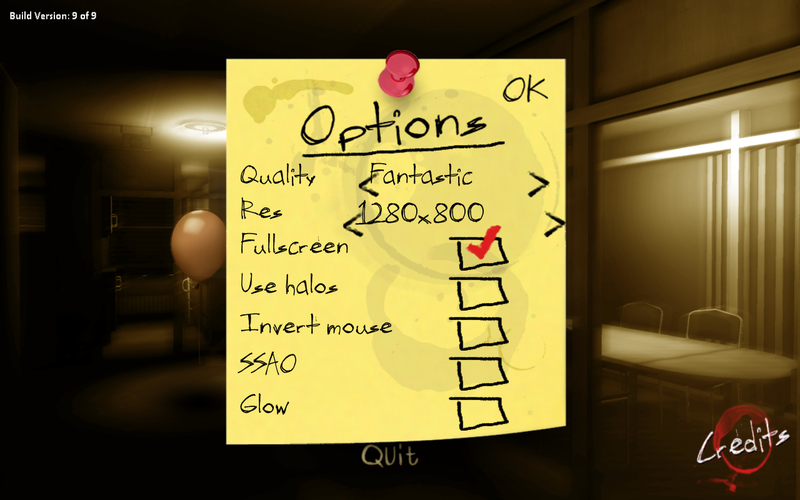 You can change graphic quality, screen resolution, choose whether use fullscreen mode, control mouse behaviour, and more. I have tested One Late Night on my old Ubuntu laptop with Intel GMA 4500HD and the graphic is good with a low quality setting, you should get a better graphic experience if you have more powerful graphic card.